You will find 111 holiday parks in Netherlands with static caravans, park homes and lodges to rent. There are many types of holiday parcs in Netherlands. Our directory includes parks with diverse locations and facilities. If you are looking for parks in forests, near lakes or on elsewhere in Netherlands then there are many parks to choose from. 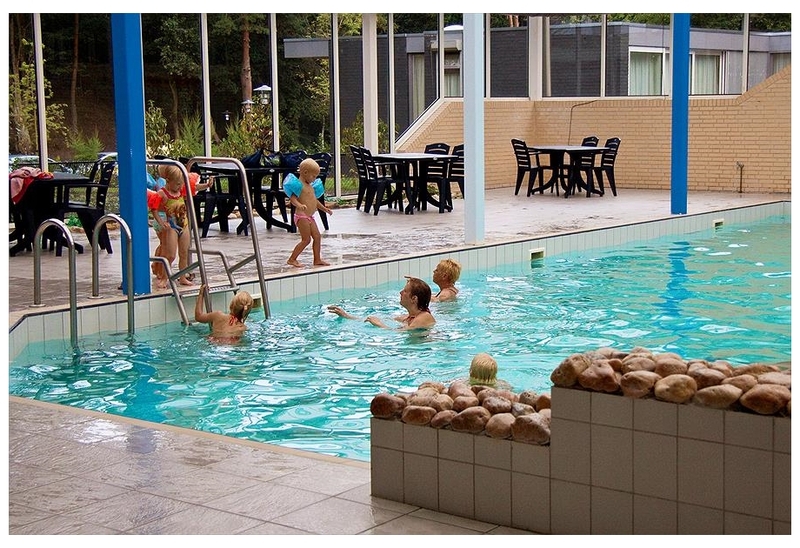 There are quiet holiday parks in Netherlands, small parks with a few facilities to bigger holiday parks offering a wide range of activities and something for the whole family. Campsite Roland is located in the Limburg area of Netherlands. 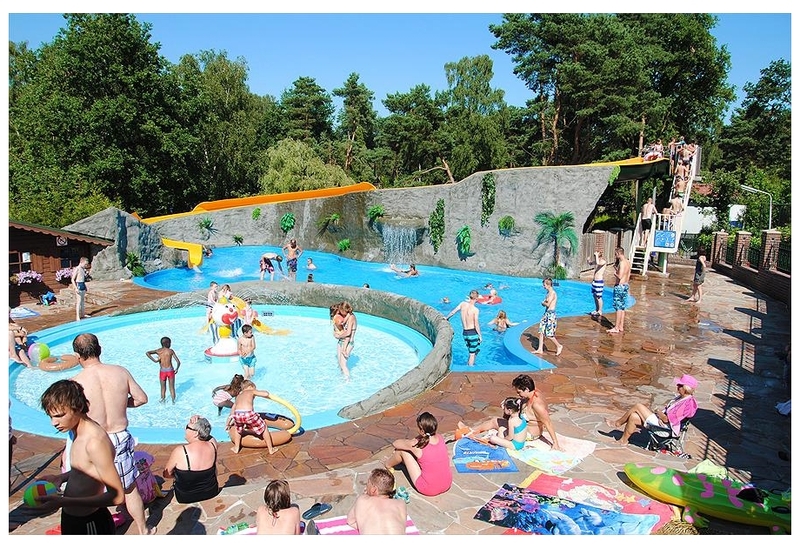 Campsite Roland in North Limburg is situated in the beautiful Maasduinen area of natural beauty, amongst enchanting forests, heathland and water pools. Campsite Roland is the ideal campsite for a fant? 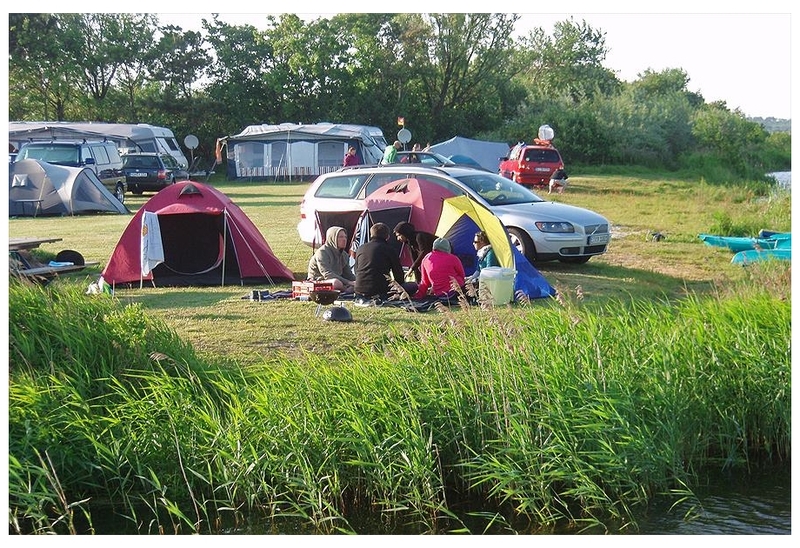 Campsite Recreatiecentrum De Vogel is located in the Zeeland area of Netherlands. De Vogel Recreation Centre is located on a beautiful inland lake in Flemish Zeeland. It's certainly worth making the effort to enjoy the various walking and cycling routes in the immediate vicinity. I? View holiday parks in the Zeeland area. Vakantiepark Beekse Bergen is located in the North Brabant area of Netherlands. 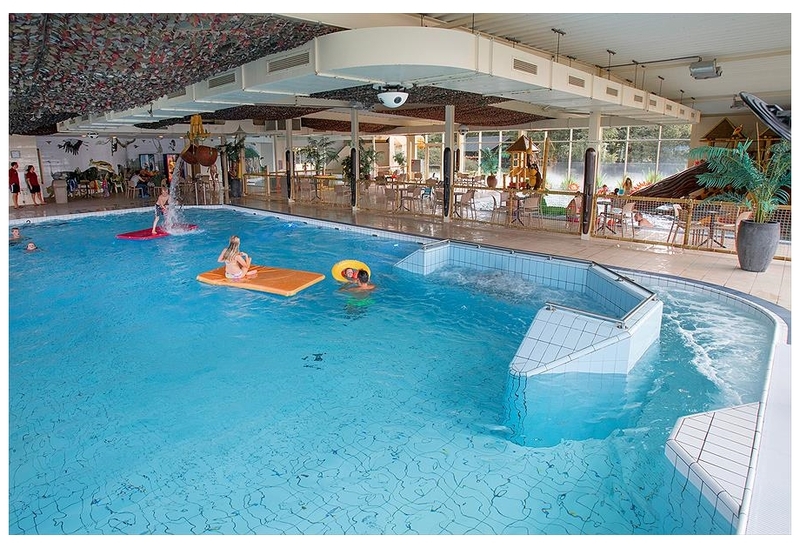 Holiday Park Beekse Bergen in Hilvarenbeek guarantees adventure and endless fun and games. The park is surrounded by forests and, of course, the safari park is not far away. You can go swimming in the? 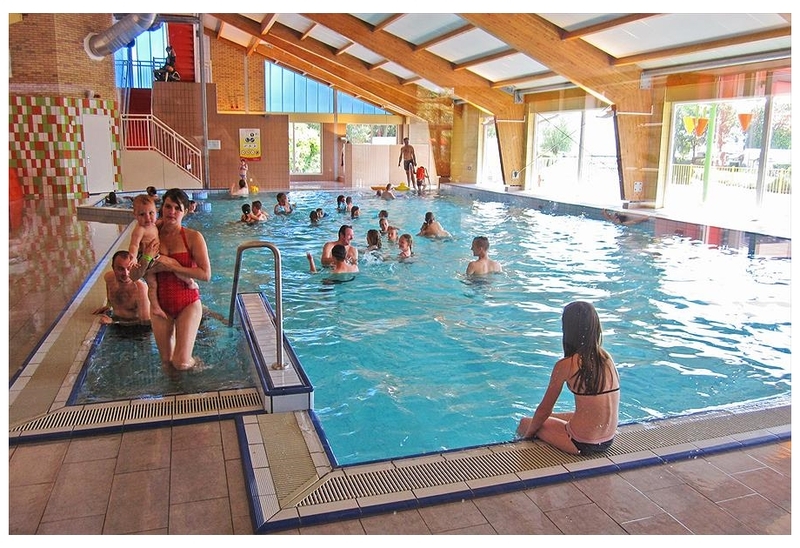 View holiday parks in the North Brabant area. Ardoer camping 't Noorder Sandt is located in the Grosseto area of Netherlands. View holiday parks in the Grosseto area. Campsite DroomPark Maasduinen is located in the Limburg area of Netherlands. A camp site with a natural beach around a beautiful small lake, good facilities and a wonderful location: DroomPark (Dream Park) Maasduinen is the name! Maasduinen camp site is located among fens and ?